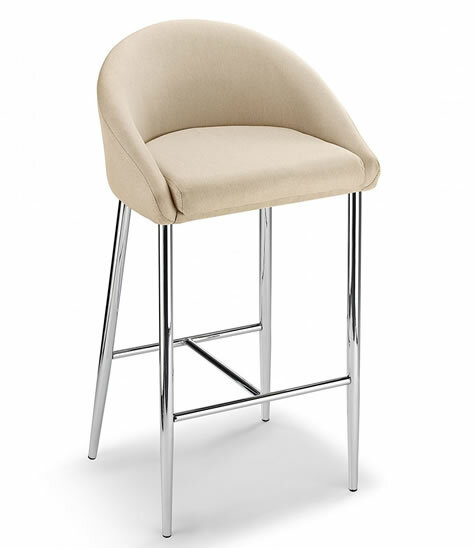 The simply round seat is big enough to make you feel stable but, due to having no backrest or other protrusions on the seat, this stool will allow you to sit in your favorite seating position. 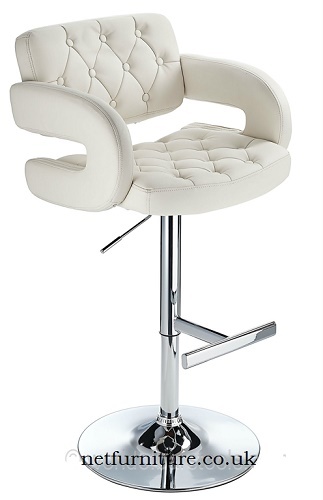 With a full 360 degree swivel and full height adjustment this stool really does let you sit how you want to. 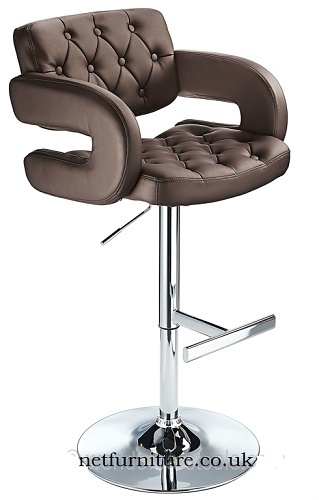 Despite being such a simple design the Impresa stool offers thick padded seat for added comfort and a footrest situated at the perfect height to rest your legs. 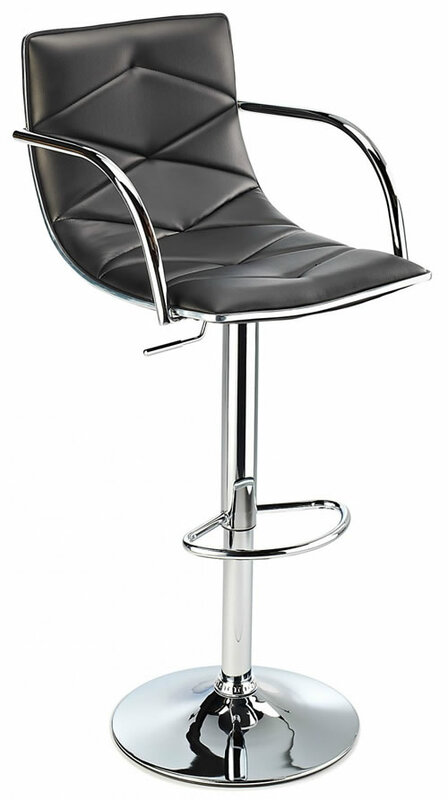 A strong, robust chrome frame and wide base offer stability and durability for situations where they will be used frequently. 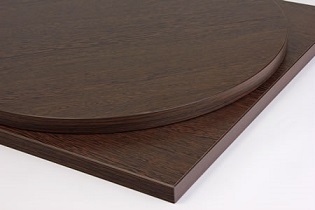 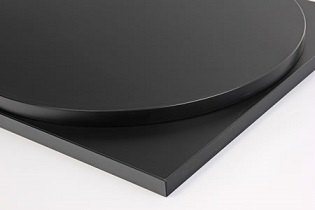 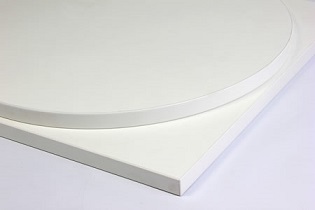 Atraos table top is a highly condensed core material molded with a fused thermo set surface resistant to stains, heat, scratches, and weather changes. 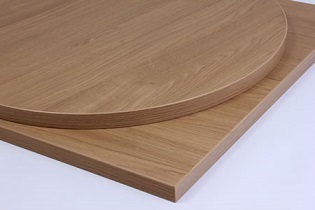 Available here with a range of fantastic wood effects. 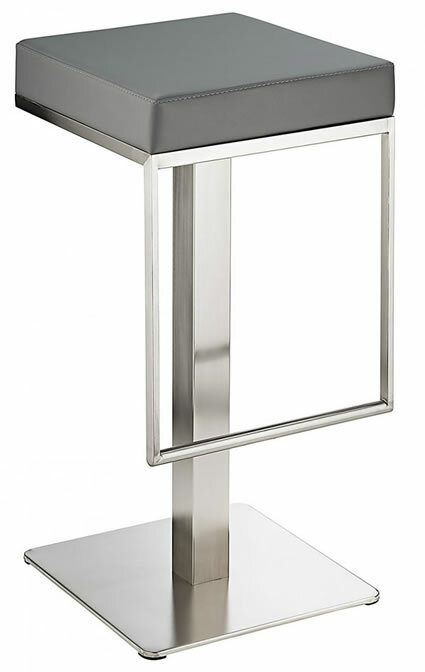 The professional solution for the perfect indoor/outdoor combo table. 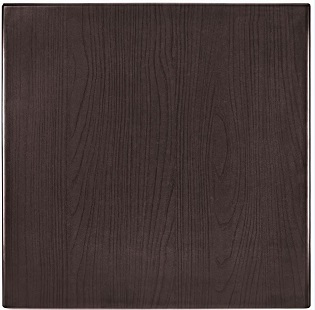 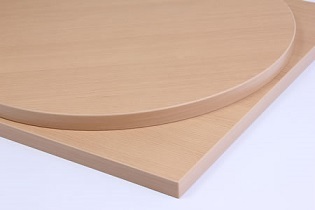 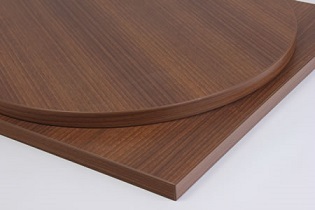 This table top is made from a highly condensed core material molded with a fused thermo set surface resistant to stains, heat, scratches, and weather changes - available here with a range of fantastic wood effects. 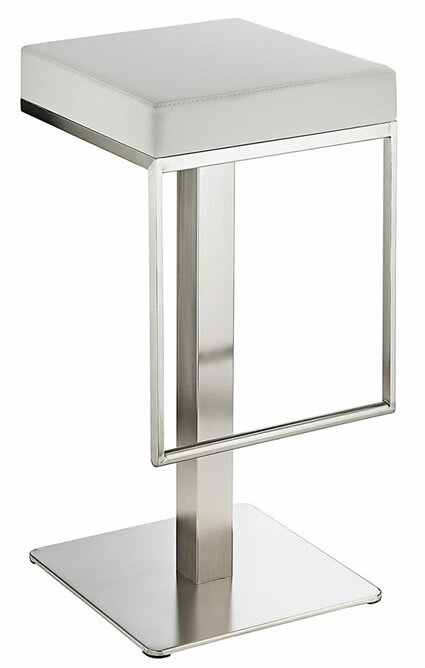 The professional solution for the perfect indoor/outdoor combo table. 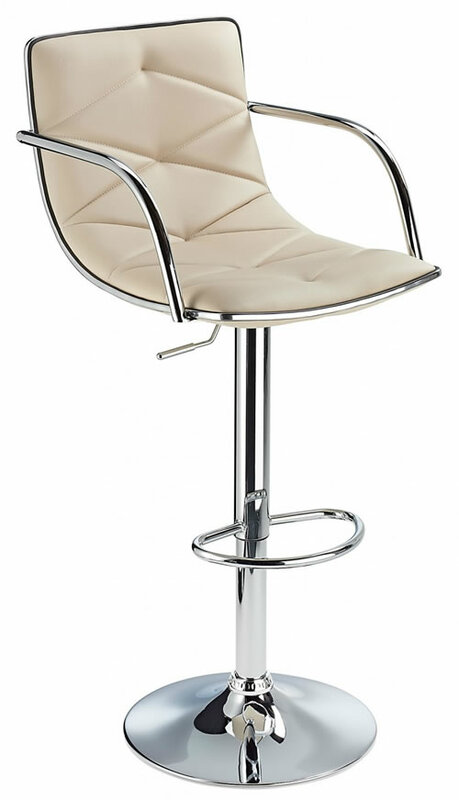 This barstool in real leather is a simple, elegant design perfect for contemporary enviroments, offering a sturdy and comfortable seat that marries both practicality with visual appeal. 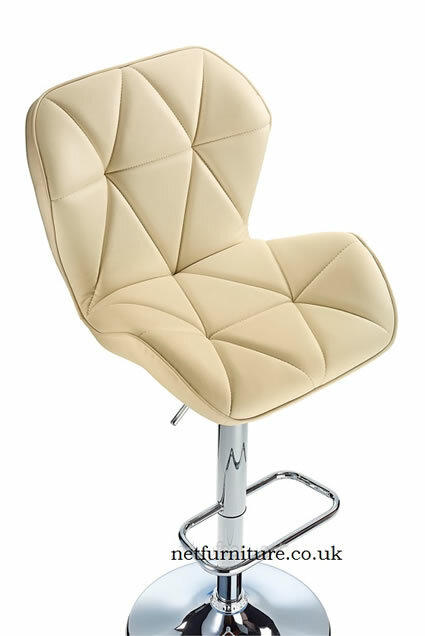 With a choice of oak or walnut hardwood frame and a real bonded leather seat, the Felix is perfect for those looking for a classic design with a contemporary feel. 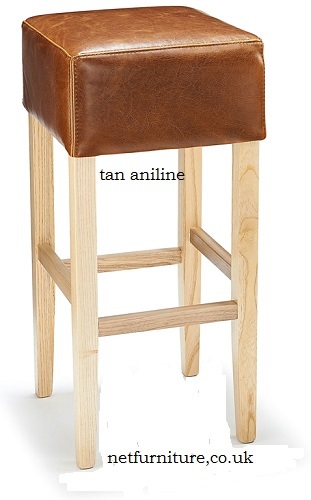 The rich colour of the real leather finish contrasts beautifully with the hardwood frame, making the design of this stool both elegant and versatile. 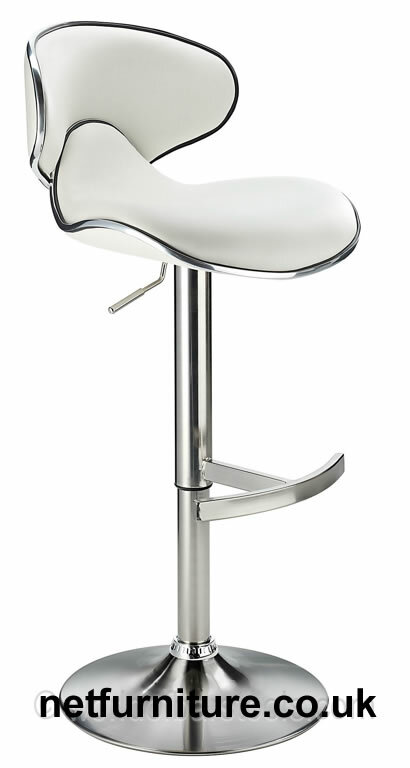 The Felix is a fixed height stool and comes fully assembled. 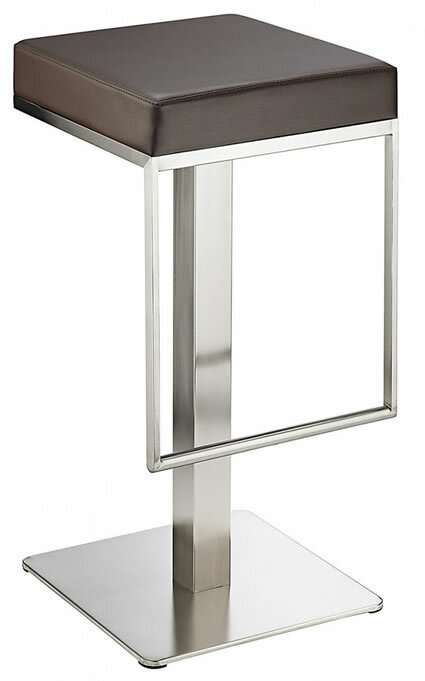 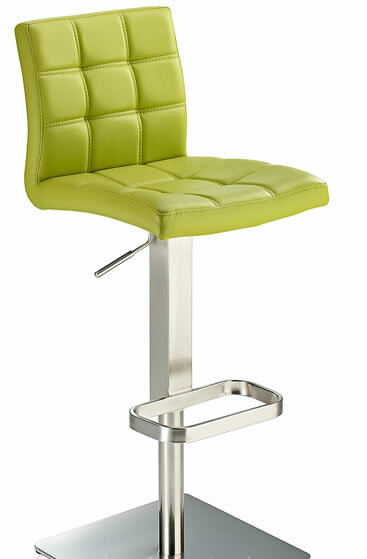 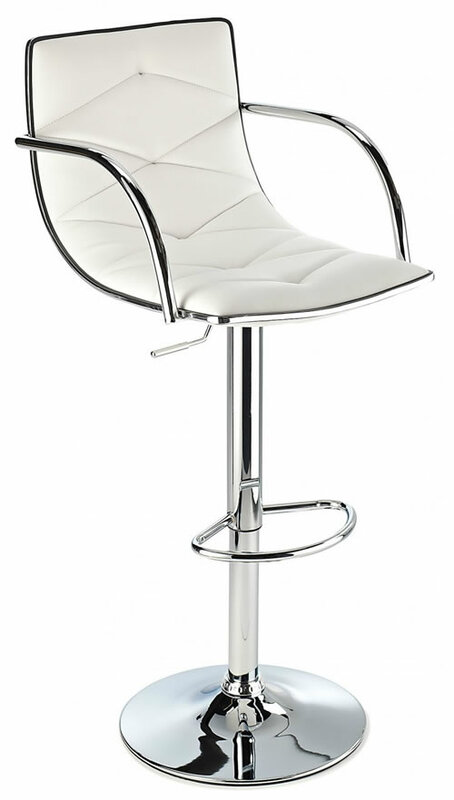 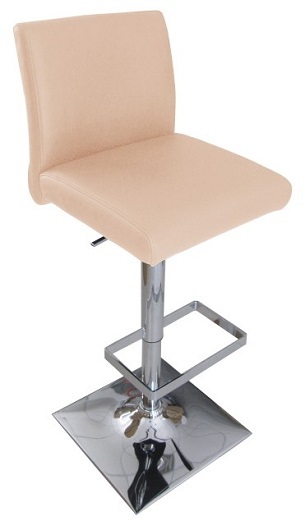 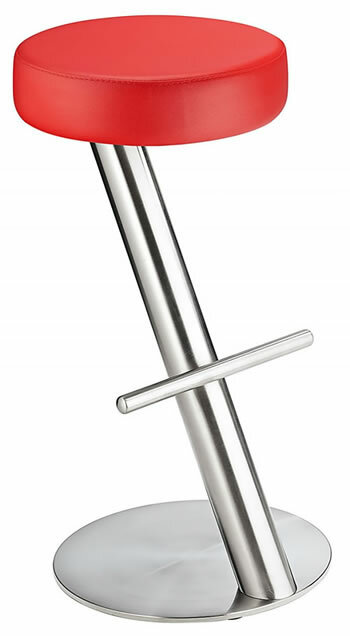 A contemporary bar stool with fixed height design and a polished chrome frame. 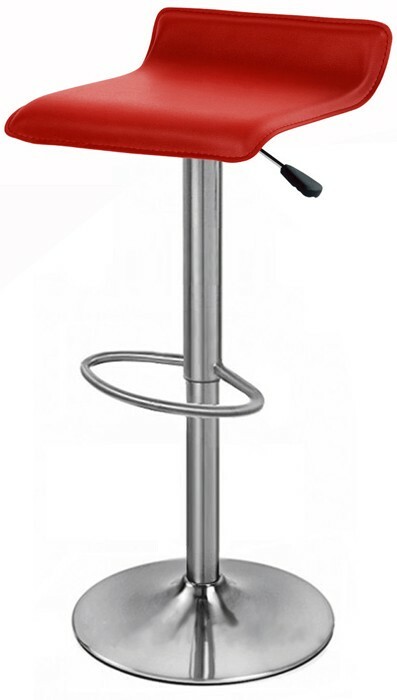 There are floor plugs on the base. 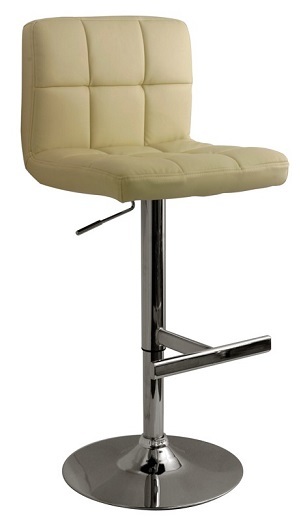 Besides being fixed height the bar stool cannot swivel. 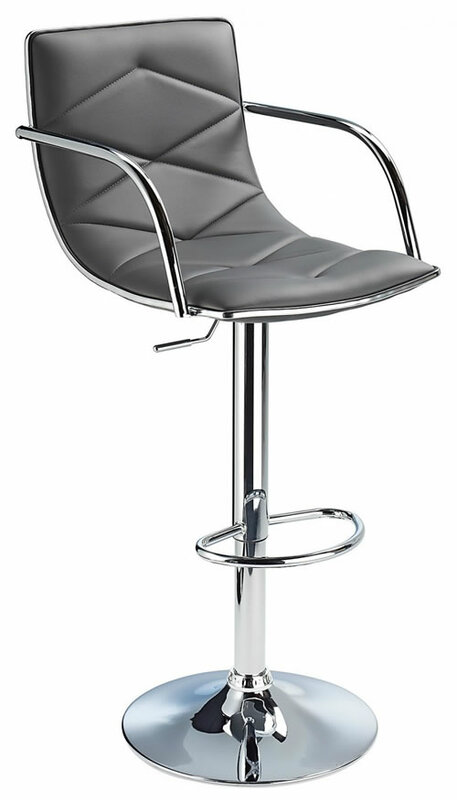 This bar stool has a classical design with brushed steel frame. 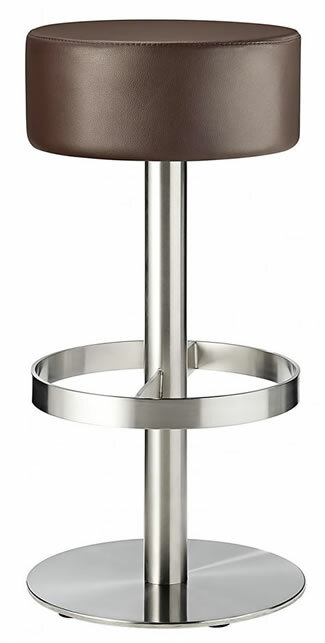 The feet have protective floor plugs. 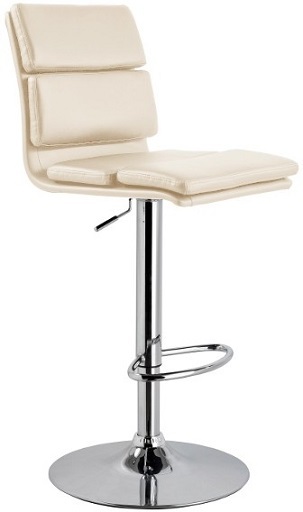 The bar stool does not swivel. 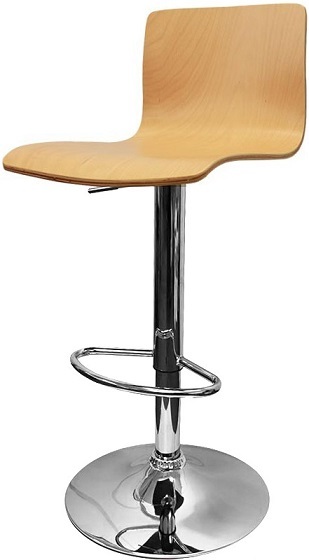 This item is available on a 48 hour delivery. 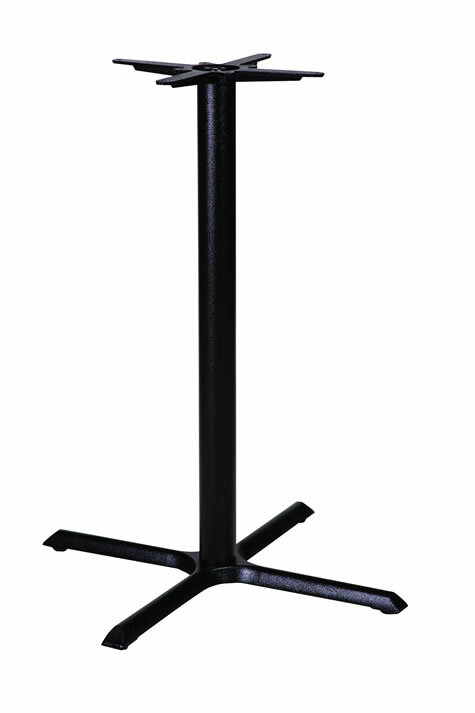 Please select from drop down menu below. 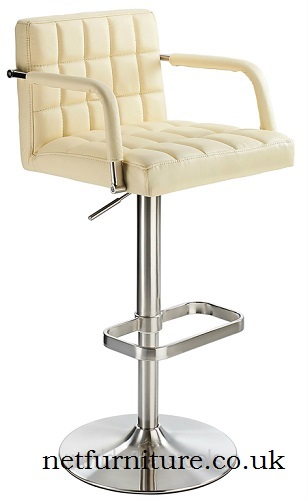 The faux leather seats match the brushed steel frame. 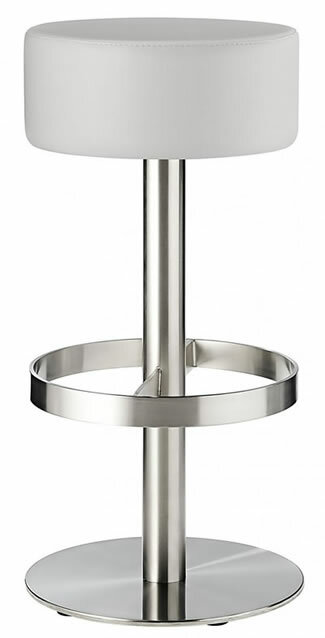 It is a simple yet stunning design. The bar stool is fixed height and does not swivel. 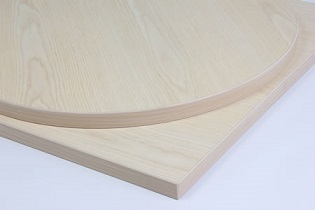 There are protective floor plugs to save wear on the floor. 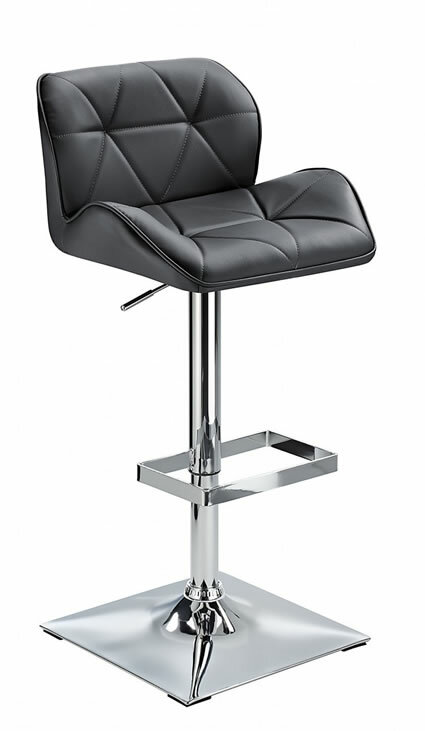 The Berkley bar stool in black is a stunning example of a designer bar stool, with a contemporary twist. 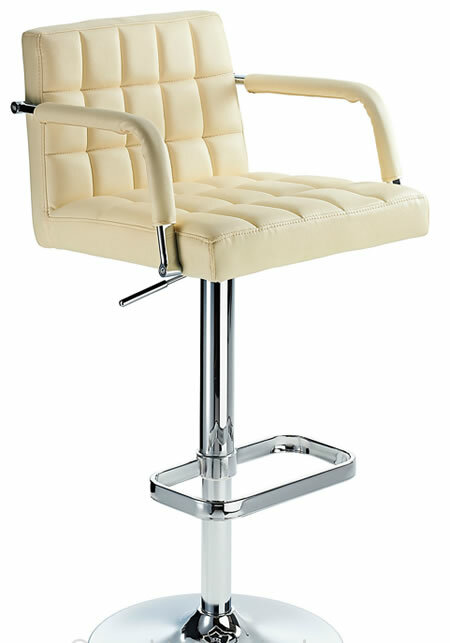 This model has the perfect unification of lavish crisp white faux leather and chrome, that really boasts it's own distinguished look. 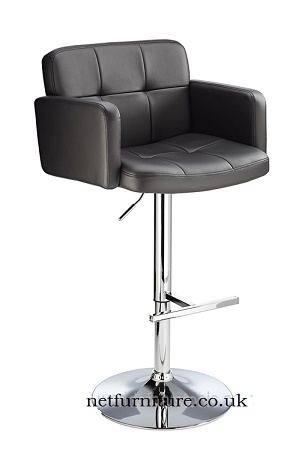 The Berkley bar stool in black reflects it's designer image even further with a decorative criss cross stitching that runs across the seat, making this stool even more pleasing to the eye and boosting it's cosmetic value even further. 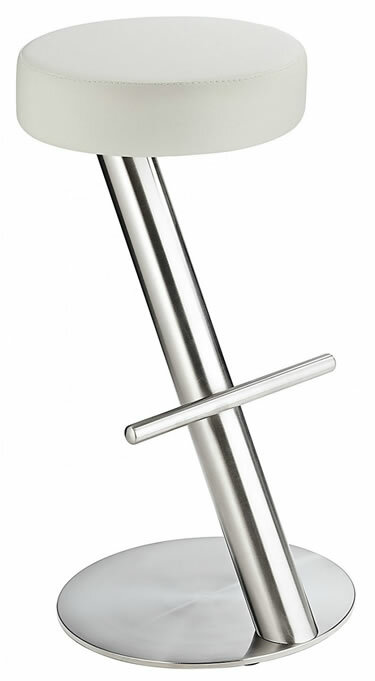 The seat section is finished off perfectly with a delicate chrome edging that follows round the perimeter of the seat. 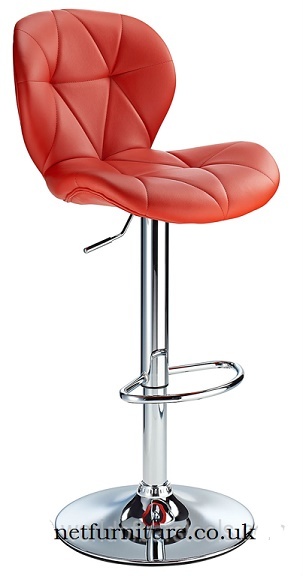 This bar stool is available in black, white, brown, cream, red and grey. 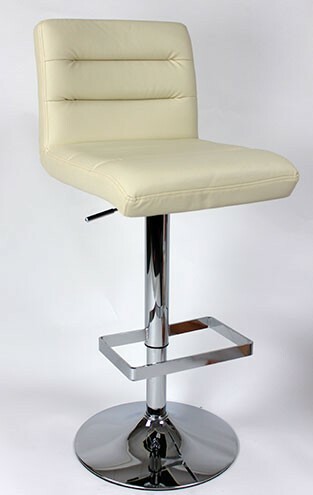 Overall Width 49cm - Overall Depth 43cm - Seat Depth 38cm - Seat Height 64-78cm - Overall Height 86-100cm - Backrest Height 37cm. 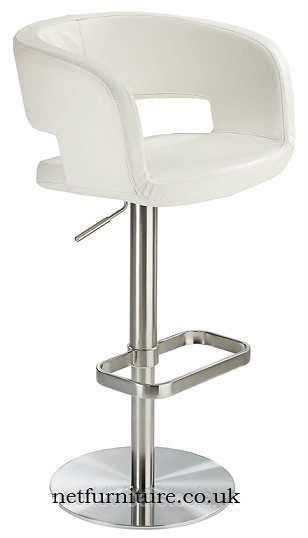 The Berkley bar stool in white is a stunning example of a designer bar stool, with a contemporary twist. 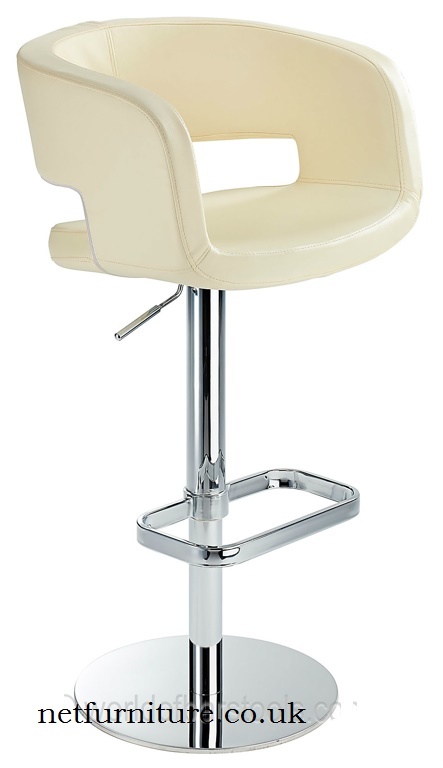 The Berkley bar stool in white reflects it's designer image even further with a decorative criss cross stitching that runs across the seat, making this stool even more pleasing to the eye and boosting it's cosmetic value even further. 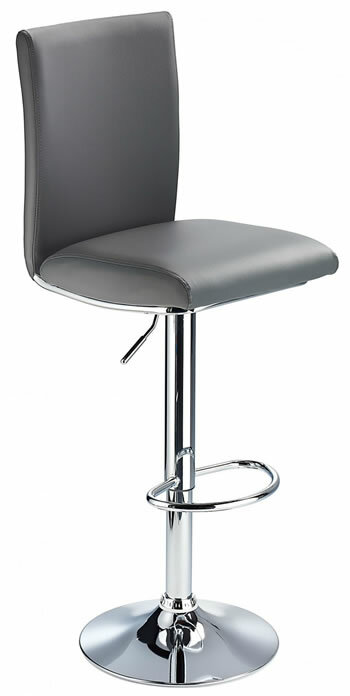 The Berkley bar stool in grey is a stunning example of a designer bar stool, with a contemporary twist. 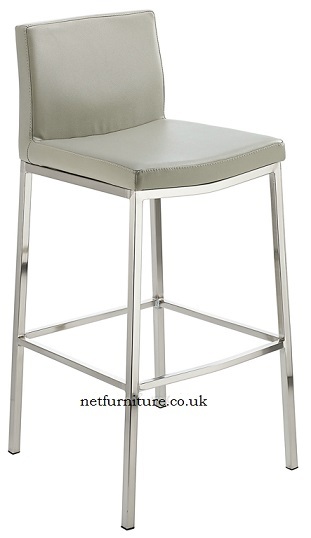 The Berkley bar stool in grey reflects it's designer image even further with a decorative criss cross stitching that runs across the seat, making this stool even more pleasing to the eye and boosting it's cosmetic value even further. 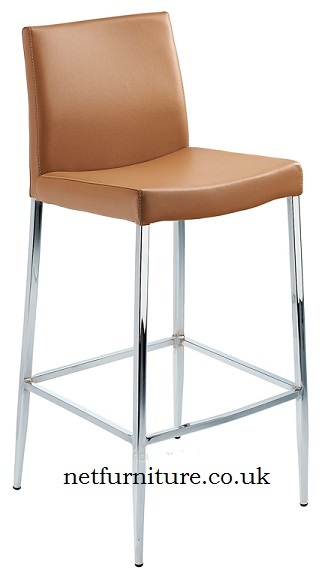 The Berkley bar stool in brown is a stunning example of a designer bar stool, with a contemporary twist. 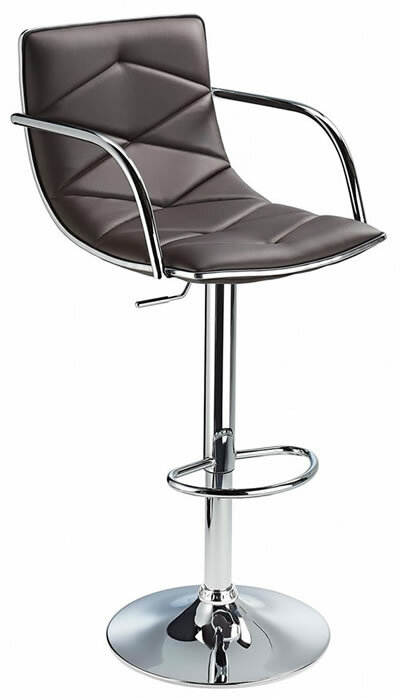 The Berkley bar stool in brown reflects it's designer image even further with a decorative criss cross stitching that runs across the seat, making this stool even more pleasing to the eye and boosting it's cosmetic value even further. 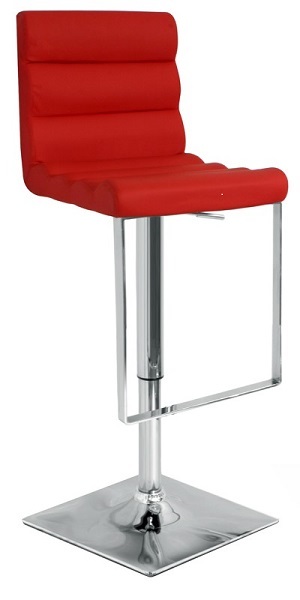 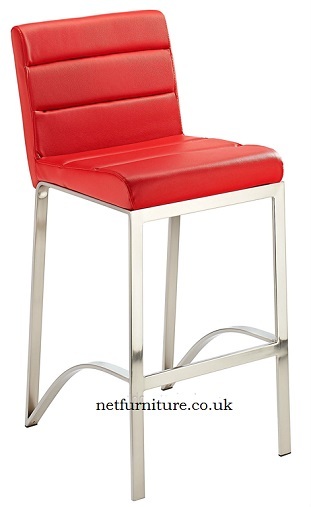 The Berkley bar stool in red is a stunning example of a designer bar stool, with a contemporary twist. 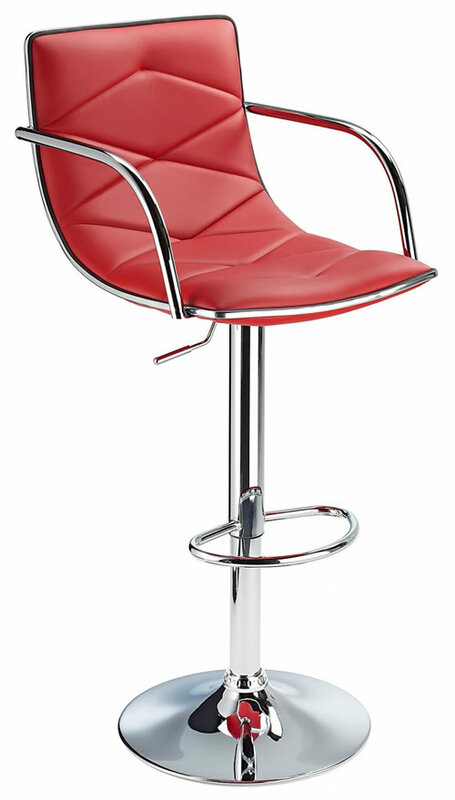 The Berkley bar stool in red reflects it's designer image even further with a decorative criss cross stitching that runs across the seat, making this stool even more pleasing to the eye and boosting it's cosmetic value even further. 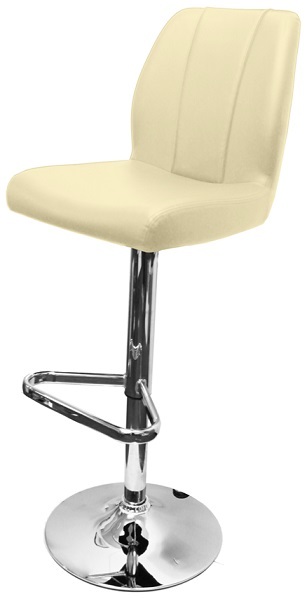 The Berkley bar stool in cream is a stunning example of a designer bar stool, with a contemporary twist. 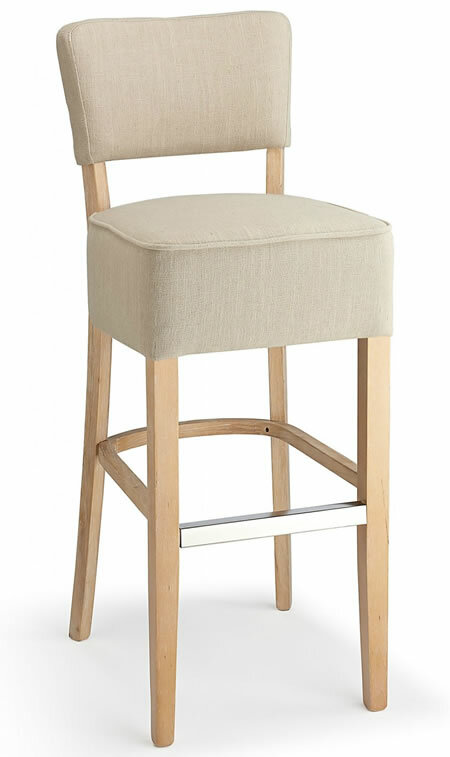 The Berkley bar stool in cream reflects it's designer image even further with a decorative criss cross stitching that runs across the seat, making this stool even more pleasing to the eye and boosting it's cosmetic value even further.